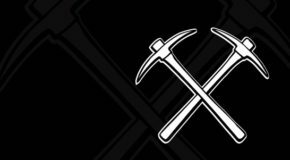 Mythril Monolith Restock! New Colors! 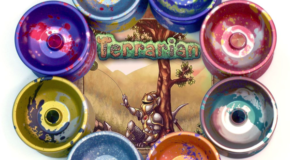 One Drop Terrarian & T-Shirt Restock! 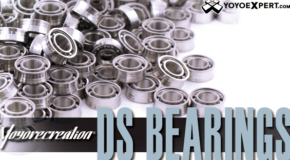 DS Bearings Gold & Platinum Restock! 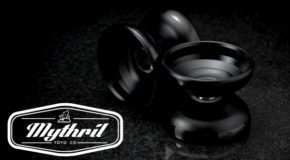 New iyoyo Hidra, Firrox & Air Dive Restock! 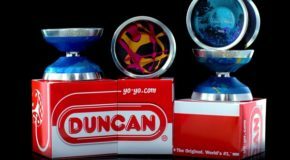 Duncan Restock! Orbital, Windrunner, & MKT! 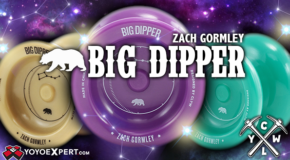 New CLYW Restock! Big Dipper, Dune, Snow Lzzard & More! Crucial Whole Milk Release! New Ghost Engraving! WHOLE MILK: Rainbow Sorbet w/ minimal engraving for a clean subtle look and reduced friction in fingerspin tricks! WHOLE MILK AVAILABLE HERE! 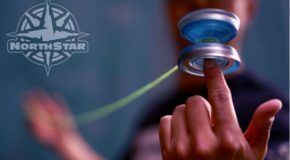 New YoYoFactory Northstar Fingerspin Colors! 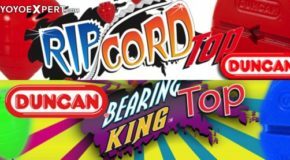 Duncan RipCord & Bearing King Spin top Restock! 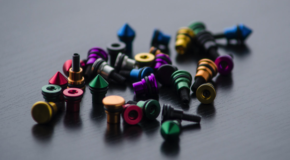 We just got a restock of two of our favorite entry level spin tops! The Duncan RipCord & Bearing King! BEARING KING AVAILABLE HERE! RIPCORD AVAILABLE HERE! CLYW Restock! Gorge, Igloo, & Kayak! First Word Throw Strap Restock! Made in Boulder, CO – The First Word Design Throw Strap is a beautiful minimalist yo-yo holder with a unique look and reliable hardware. THROW STRAP AVAILABLE HERE! 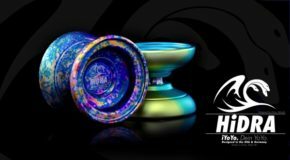 YoYoFactory Replay PRO – Galaxy Marble! Huge String Lab Restock! Type X, AMMO, & Inverse! 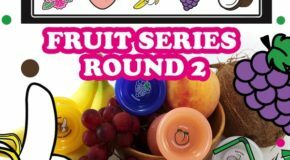 Recess Fruit Series First Base Restock! 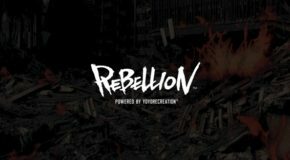 Replay PRO & Flight Restock! New Colors! REPLAY PRO: Blue Marble! REPLAY PRO AVAILABLE HERE! FLIGHT: Green/Yellow Marble & Green Glow! FLIGHT AVAILABLE HERE! One Drop Side Effect & Accessory Restock! SIDE EFFECTS: This unique and one of a kind axle system from One Drop lets you adjust the inner weight and overall aesthetics of your One Drop yo-yo by switching out different side effects! Magicyoyo Metal Skyva new colors!  METAL SKYVA AVAILABLE HERE!